Discover the positive impact you can achieve applying a blended learning method on a tradicional educational process. 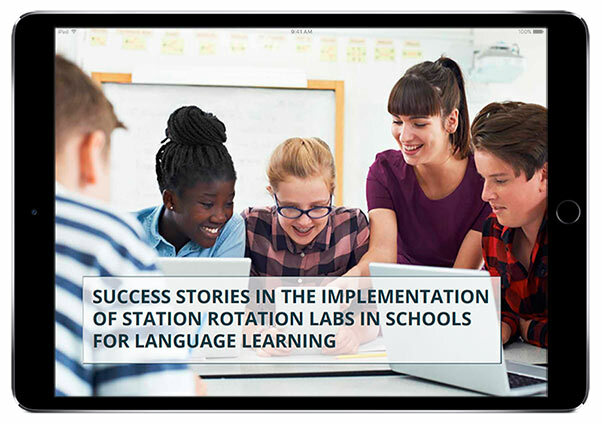 Read several success stories in the implementation of Station Rotation Labs, also known as Station Rotation or Rotation Labs. Discover all these success stories in this ebook!